Apple has released macOS High Sierra 10.13.5 Beta 2 to registered developers. The update is available over the air. Though people were led to believe that Apple forgot to release the second beta of its upcoming desktop OS yesterday, but today the company has ensured everyone that it is not the case. 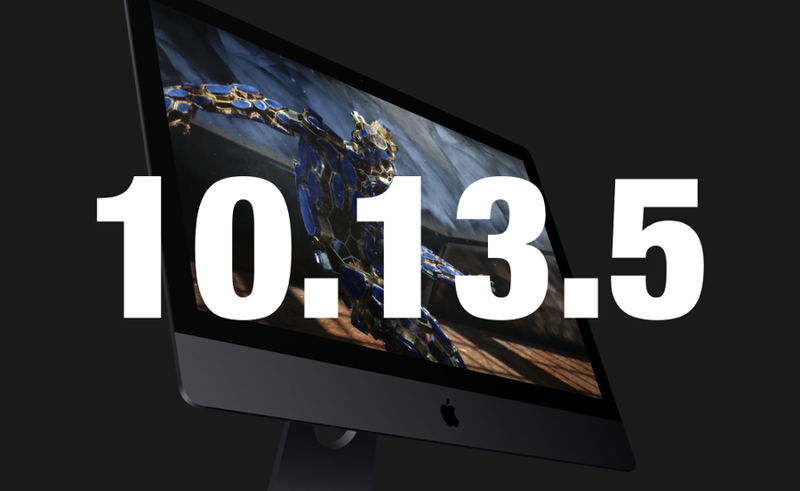 For registered developers, macOS High Sierra 10.13.5 Beta 2 is available to download straight from the Mac App Store and the update is available over the air as well. In order to install the update over the air, assuming you have a previous beta already installed, just launch the Mac App Store, head over to the Updates section and you can download the update from there. Don’t forget to save your work though as the installation requires you to restart your Mac. There’s no way around this particular caveat at all. If you are looking to install macOS 10.13.5 Beta 2 for the first time, then you might want to head over to the Apple Developer Program website and start with the installation process from there. You can either do a clean install of the software or just perform a simple upgrade without losing your files or settings. Remember, the Developer Program costs $99 a year. At this point in time it’s too early to suggest what’s new in this release. But if we are to take a wild guess then it’s likely that Beta 2 of macOS 10.13.5 focuses on fixing bugs and improve performance. Needless to say that both of those things are held in high regards in our books therefore go ahead and install the update right away without giving it a second thought. If Apple did sneak in a big surprise in this release then we will let our readers know about it. In the meantime, developers and testers are requested to update their Mac pronto!